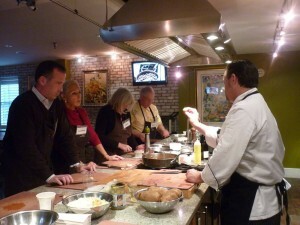 Fall in Savannah just wouldn’t be complete without this weeklong festival full of events celebrating culinary artistry by showcasing some of the city’s best chefs and favorite restaurants. 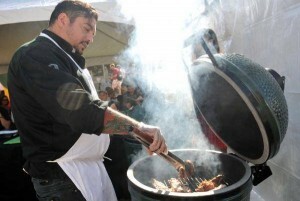 If you’re looking for an excuse to visit, this is it – the Savannah Food and Wine Festival! 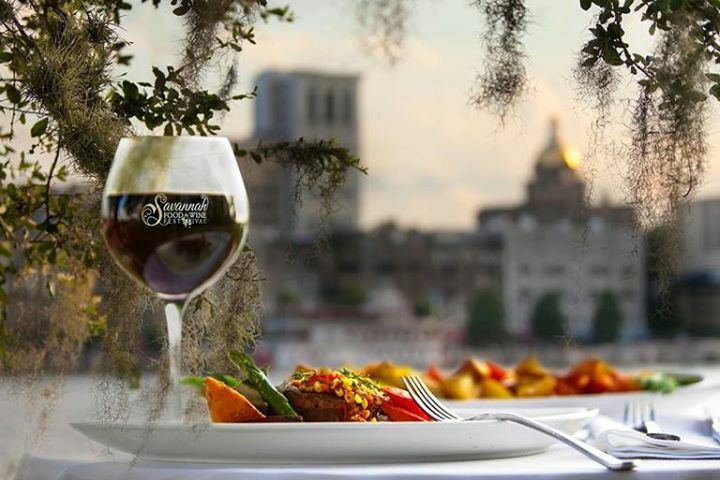 With events ranging from the Grand Reserve and Silent Auction to the casual River Street Stroll and Taste of Savannah, the Savannah Food and Wine Festival is not something you’re not going to want to miss.